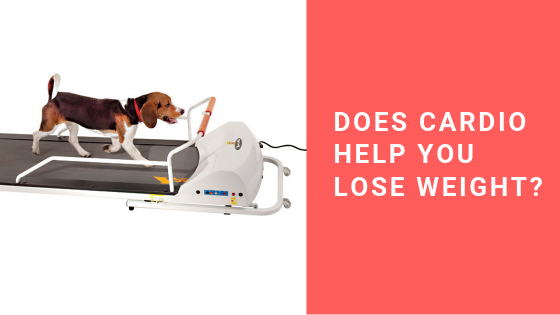 Does Cardio Help You Lose Weight? Are you making this common mistake when trying to lose weight and tone up? Cardio is great at getting better at, well, cardio; but not the most efficient to losing weight. Listen to find out why. Will You Gain Weight By Eating Late At Night?